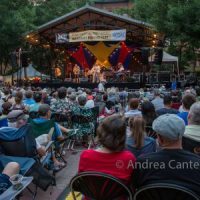 Twin Cities jazz fans may not always appreciate our great fortune—to live in a community blessed with some of the finest musicians in the country, artists who have played with such legends as Charlie Rouse, Kenny Barron, Benny Golson, Benny Carter, Jay McShann, and Dewey Redman. Count drummer Phil Hey among our local giants! 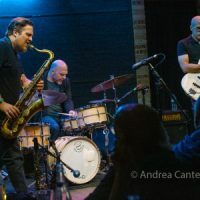 And count his Phil Hey Quartet among our local treasurers, long associated with the Artists Quarter and now finding other venues from which to launch their musical fireworks. 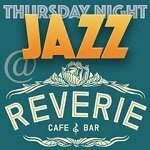 The PHQ returns to Reverie on the Thursday Night Jazz series, February 9 at 9 pm. While there are many jazz quartets in town, few have the Modern Jazz Quartet configuration of vibes plus rhythm section. 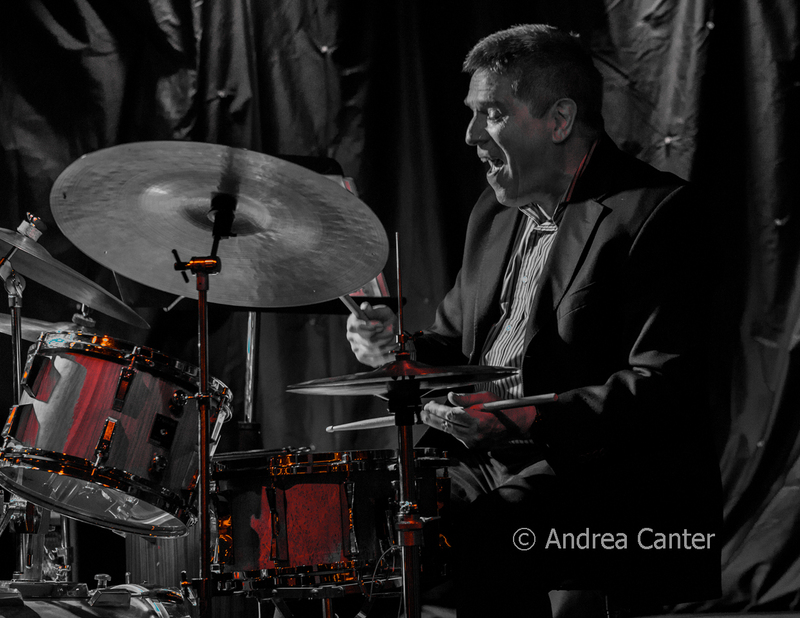 Described by Jazz Police Administrator Don Berryman as a “no-nonsense, uncompromising band of local jazz greats,” the PHQ puts the music of Coltrane, Shorter, Coleman and more (music that more often features horns) in the virtuoso hands of Hey, pianist Phil Aaron, bassist Tom Lewis, and vibes man Dave Hagedorn. Together as an ensemble since Artists Quarter owner Kenny Horst asked Hey to lead a band in 2000, leader Hey notes that “this is a real band. Everyone in the group is a bandleader in his own right and we have really come together as an ensemble.” In 2006, the PHQ released Subduction, landing on many area “best of” lists. Said Don Berryman, “The word ‘subduction’ deals with the movement of tectonic plates that is a slow process that can result in earthquakes and volcanic activity. Likewise, music on this CD builds tension subtly and releases that tension in great rhythmic eruptions.” The PHQ was a nearly monthly fixture on the Artists Quarter calendar since its inception and throughout the AQ’s run until the club closed at the end of 2013. 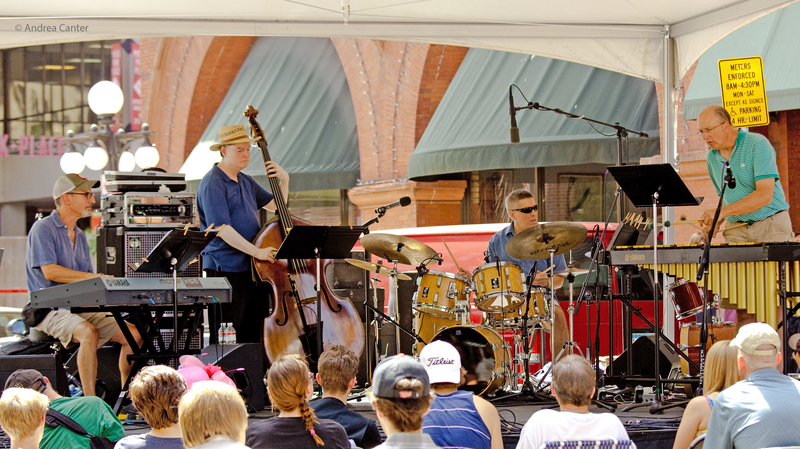 In addition to gigs around the metro, the quartet made their first appearance at the Iowa City Jazz Festival in 2016. 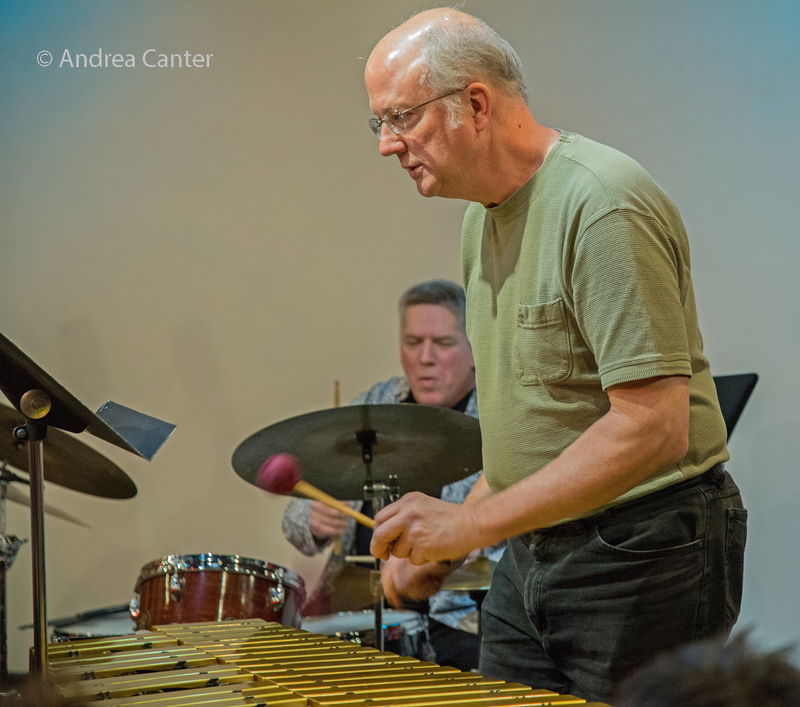 A former student of Ed Blackwell and Marv Dahlgren, Phil Hey was born in New York City and raised in Philadelphia. 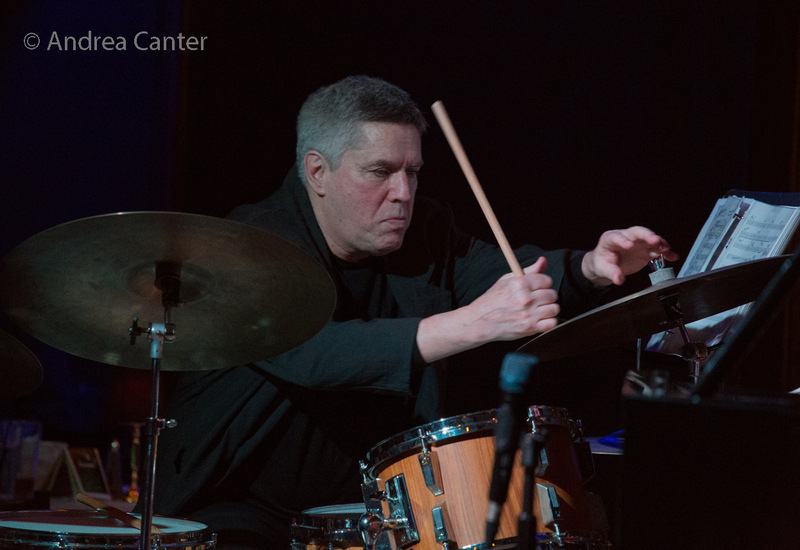 One of the busiest drummers in his adopted home in the Twin Cities, Phil toured for 20 years with the late Dewey Redman and is often on the bandstand backing touring artists, local vocalists (Connie Evingson, Lucia Newell), and small ensembles (Chris Lomheim, Laura Caviani, Mary Louise Knutson, Dave Karr). 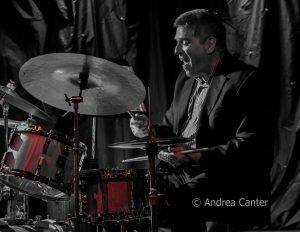 Phil (along with bassist Gordy Johnson) has toured with British vocalist Stacey Kent, including gigs at Birdland in New York. He also manages percussion duties for the Pete Whitman X-Tet, Benny Weinbeck Trio, Dean Sorenson Sextet and Chris Bates’ Good Vibes Trio, and teaches at the U of M and St. Olaf College. 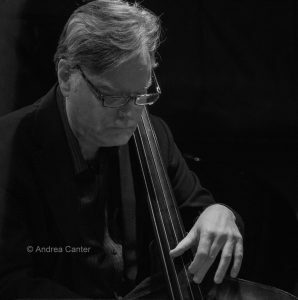 Phil’s recording credits are legion, including on the Artegra label with the Chris Lomheim Trio (The Bridge), Pete Whitman Quintet (Sound of Water) and X-Tet (Where’s When). 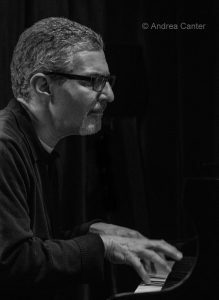 His more recent recordings include a volcanic duo with trumpeter Kelly Rossum (Conflict), a sublime trio date with Mary Louise Knutson (In the Bubble), and the 2014 debut release of the Good Vibes Trio. Phil also contributed to Von Freeman’s Live at the Dakota, rating four stars from Down Beat. 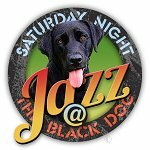 In 2006, City Pages named Phil its Jazz Artist of the Year. 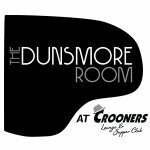 He’s recently revived an acclaimed duo with saxophonist Pat Moriarty. Tom Lewis (bass) is a busy sideman throughout the Twin Cities, a “straight-ahead, hard bop, and bebop bassist and he swings like anything” (Don Berryman). He played in Eddie Berger’s last band, The Jazz All-Stars, and has appeared with such touring artists as Benny Golson, Mose Allison, Jim Rotondi, Slide Hampton, Lew Tabackin, and Charles McPherson. 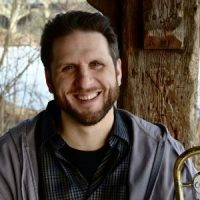 He’s a veteran of the Phil Aaron Trio, Out to Lunch Quintet, and The Five; a member of the Bottomless Pit ensemble, Dean Sorenson Sextet, and Charmin and Shapira and Friends; and appears on numerous recordings with area musicians.